Reconsider Rioja! 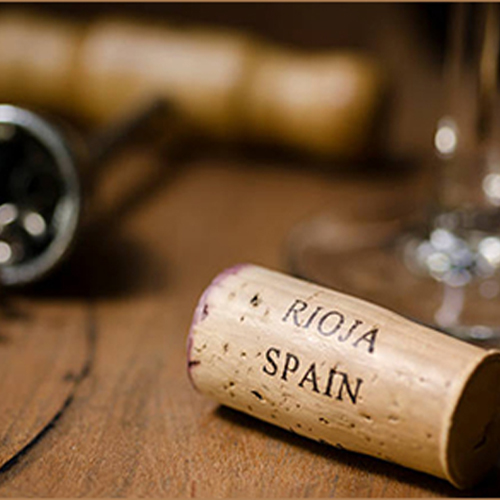 Spend an evening rediscovering Rioja with Paul DiMario, Advanced Sommelier, of Epiphany Wines. We will explore the history, the classifications and quality of this world renowned wine region, focusing on Rioja’s 3 regions: Alta, Alavesa and Oriental. We will showcase and sample both classical and new school style wines. Reservations along with payment are required. Tickets are $15/person. Deadline for reservations is Saturday, March 9th. Seating is limited. Tickets can be purchased by calling the store at (252) 246-9463 or online at WAWtix.com.